NEPR: Weekdays, 7 p.m. – 8 p.m. | NEPR NEWS NETWORK: Monday – Thursday, 2 p.m. – 3p.m. NPR’s Fresh Air opens the window on contemporary arts and issues with guests from worlds as diverse as literature and economics. The show’s host, veteran public radio interviewer, Terry Gross, is known for her extraordinary ability to engage guests of all dispositions. 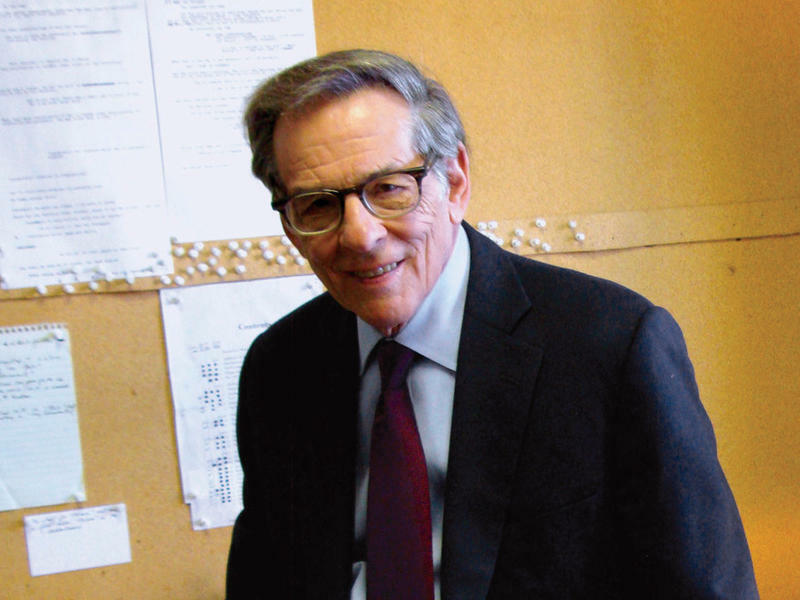 Biographer Robert Caro On Fame, Power And 'Working' To Uncover The Truth: The Pulitzer Prize-winning journalist was never interested in only telling the stories of famous men. Instead, he says, "I wanted to use their lives to show how political power worked." This is FRESH AIR. I'm Dave Davies in for Terry Gross, who's off this week. The Pulitzer Prize for History was awarded this week to historian David Blight for his book about 19th century abolitionist Frederick Douglass. Frederick Douglass is probably best known for his compelling autobiographies in which he described his experiences as a slave and his escape to freedom. This is FRESH AIR. When Pulitzer Prize winners were announced earlier this week, Aretha Franklin was honored with a special citation for what the jury called her indelible contribution to American music and culture for more than five decades. Franklin died last August at the age of 76. This is FRESH AIR. The heroine of Nell Freudenberger's new novel "Lost And Wanted" is a physicist who finds her rational understanding of the universe challenged by the death of a friend. Here's our book critic Maureen Corrigan's review.